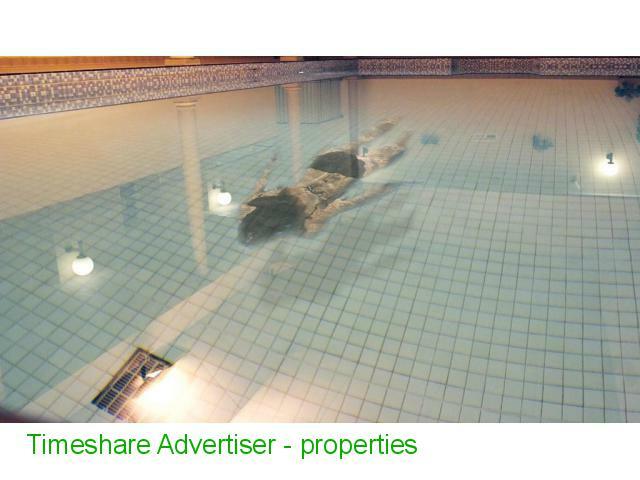 This is a very well appointed 1 bed apartment that can sleep 4. 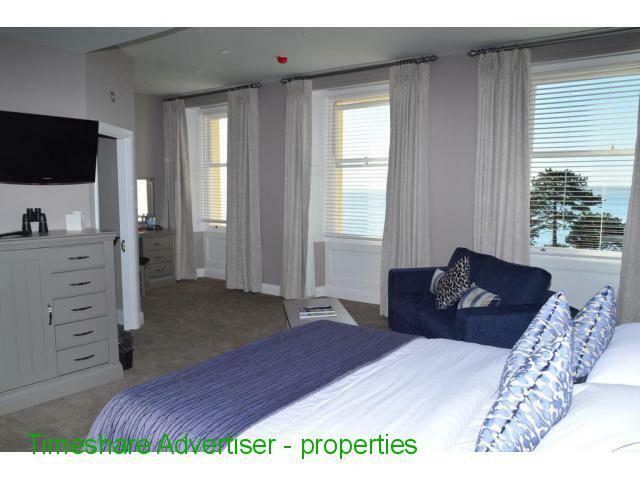 It has Sea Views and full access to leisure facilities. 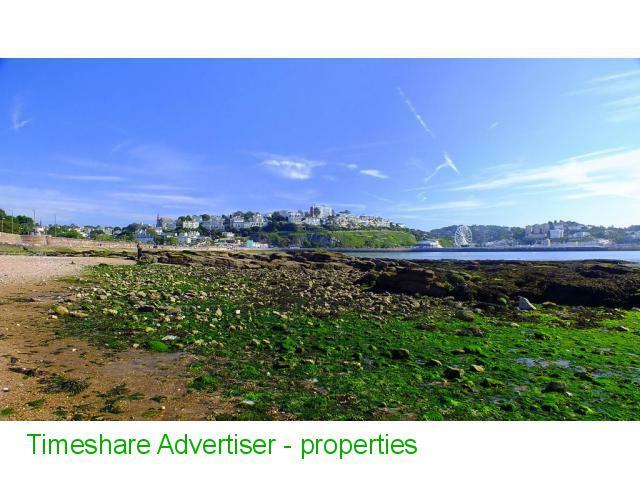 It is a 1 minute walk from the beach. 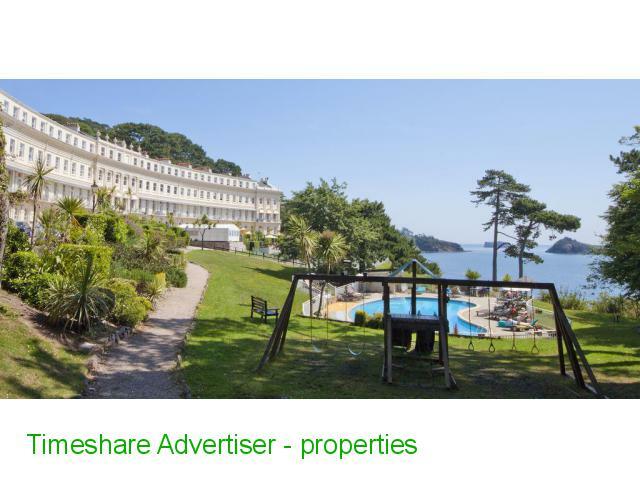 With wonderful views across Tor Bay, The Osborne Hotel has a modern health club, an outdoor pool and leafy sun terrace. The hotel is set in 6 acres of grounds that lead to Meadfoot Beach. The elegant bedrooms are individually decorated, and all have free Wi-Fi access and tea/coffee facilities with free mineral water. All rooms have a private bathroom and a cosy seating area. Hesketh’s Health and Fitness Centre features an indoor swimming pool, fully equipped gym and tennis courts. Guests can relax in the sauna, or on the spacious poolside terraces. 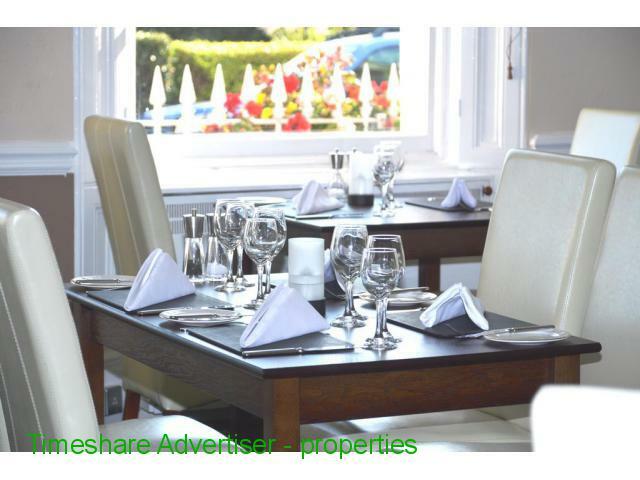 Langtry’s Restaurant has impressive bay views, and serves modern British cuisine and fine wines. There is also a continental-style brasserie, offering fresh coffees and afternoon teas. 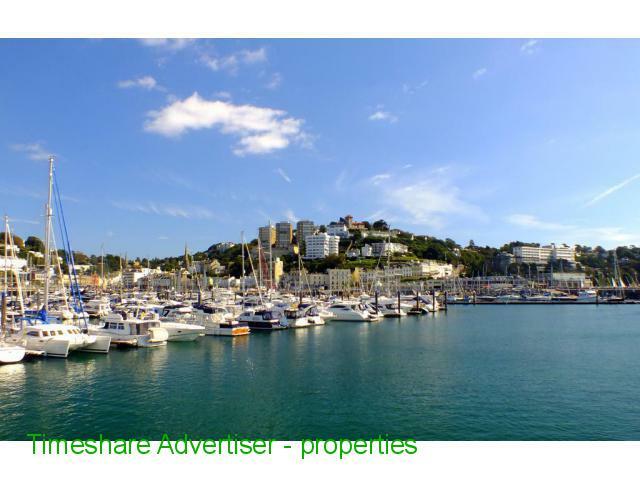 In the heart of the English Riviera, Osborne Hotel is a 15-minute stroll from the picturesque Torquay Marina. Free on-site parking is available, and Torquay Railway Station is just 1 and a half miles away.